Thanks for coming to our brownfield development workshops in June. We found them to be very enjoyable learning experiences and the feedback we’ve received has been very encouraging. In fact, we’re planning to run some more workshops in the Autumn, so watch this space for more details. For those of you unable to attend but interested in brownfield development, I wanted to highlight some of the main points we looked at. You might like to flick through the presentation below too – we’d be happy to take you through these if you’d like more details. Note: these slides have been edited in part for commercial reasons. We started the session looking at four case studies: two of which are built, one is currently on site and the final case study is about to go through planning. 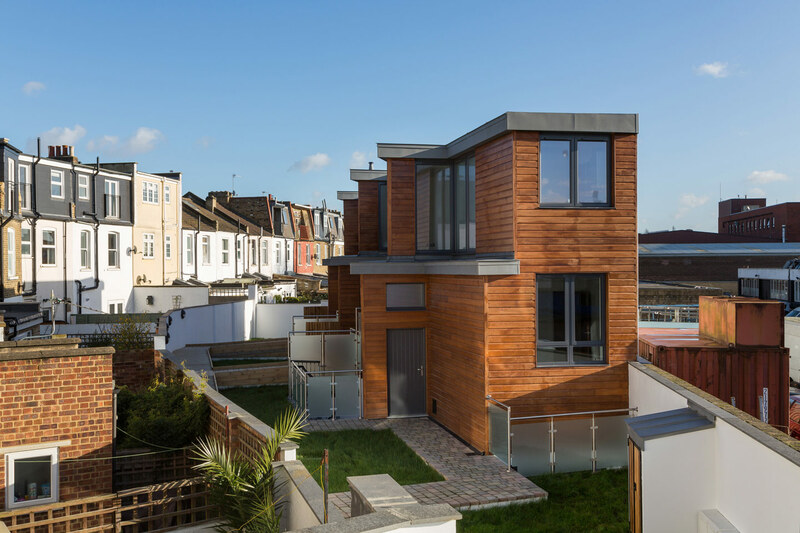 The first project was the conversion of a derelict light industrial site in Wandsworth into four family houses. We took this project on with planning already in place, but we were able to help the developer enhance the scheme, discharge a number of planning conditions and successfully build the scheme out. Not all Architects provide services from planning to completion, but we always design buildings that can both achieve planning and be built, or as we put it, from planning to completion. Not all architects practices provide services from planning to completion, but we always design buildings that can both achieve planning and be built. Or as we often say, from planning to completion. During the workshop, we focussed a lot on discussing planning constraints and how these vary across different London boroughs. We also looked at the merits of pre-apps, given any advice is not legally binding. Our experience recently has been mixed, with one scheme refused even after we followed the guidance given at pre-app. 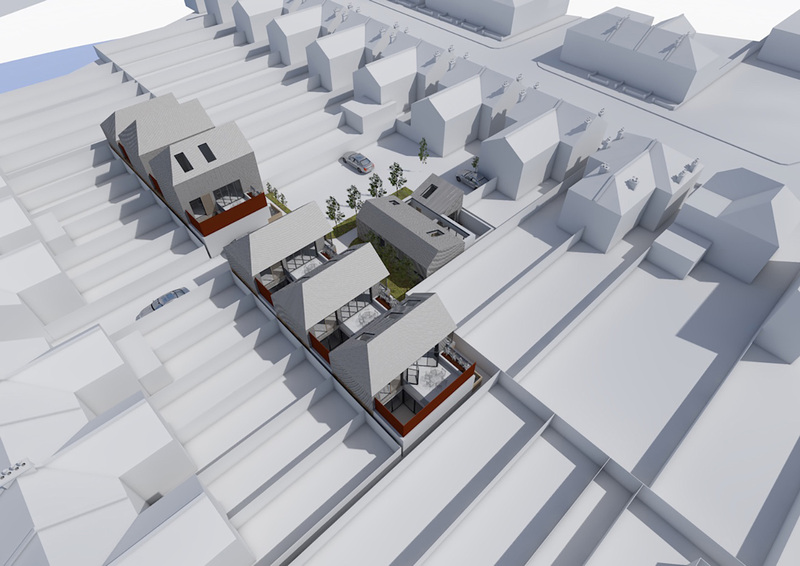 We also reviewed neighbour consultations and the importance they play in getting planning, particularly for tight sites in dense residential areas. We reviewed the risks of development and the assessments Granit provides to help our clients acquire sites that are likely to lead to profitable development. We’ve been in this industry for nearly 30 years and have created our own tools to analyse and model feasibility – something we regularly provide for our developers to help them at acquisition. We also discussed the value Architects bring at the planning stage, how we can build a case to reduce commercial space requirements and increase residential unit volume to add value. We moved on to review two sites with potential for residential development: one in Wandsworth and the other in Southwark. A key discussion was around air rights development and the idea you can build new units on top of existing structures or site uses. Sometimes referred to as putting the icing on the cake. 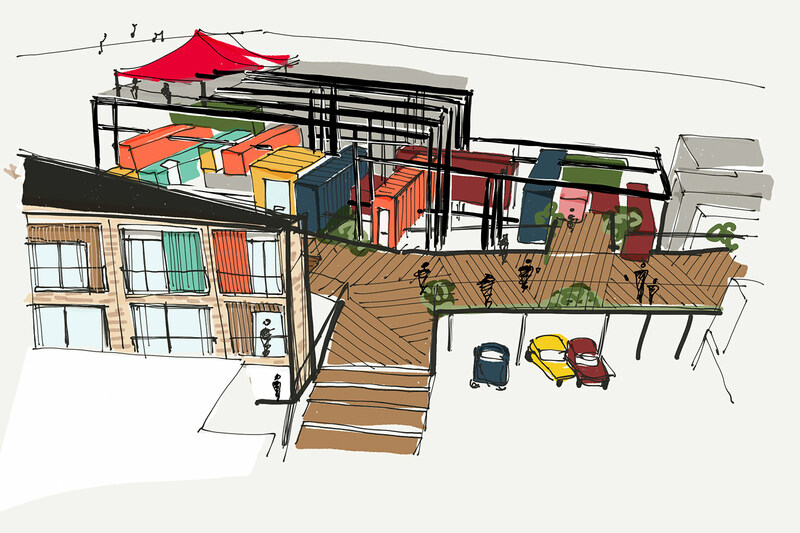 The image below shows the potential for a mixed used scheme above a car park in Peckham. We discussed site ownership, what JV partners would need to support a scheme and how architects can lead the conversation by identifying sites and feasibility. The workshops finished with a general discussion, with lots of talk about managing risk. We discussed the different planning approaches, such as buying a site with planning in place and then adding to it to increase the value. This is seen as having a much lower risk profile for a developer and often the deals stack-up without the need to navigate the planning puzzle. We discussed a large supermarket site in South London and a possible air rights scheme. In particular, we discussed how you might get funding for such a scheme, which led us neatly on to crowd funding and how this is a good new source of development funds, away from the traditional route of senior bank debt. Thanks again to those who joined us and hopefully this summary and the slides above are useful for those who couldn’t make it. You can register your interest in our next sessions, which will be all about air rights development, here. We are also planning a series of interior design workshops too. 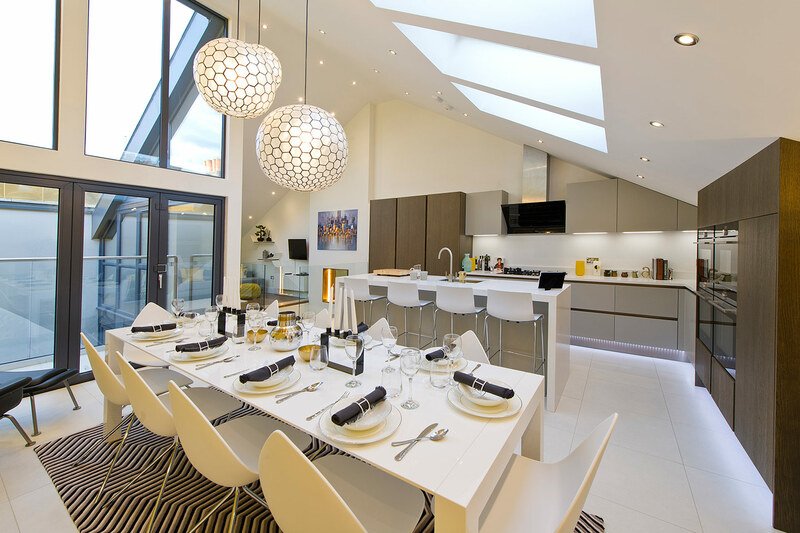 If you want to know how to really squeeze out the highest return from your developments then a good grasp of using interior design and interior architecture techniques to take your product from good to great is essential. Click here to find out more.